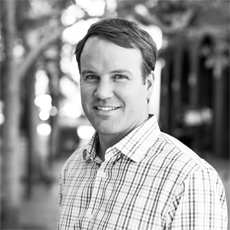 Chris joined Mainsail in 2010. 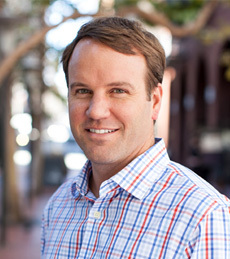 He works closely with Mainsail’s portfolio companies to optimize their go-to-market strategies. This includes helping sales and marketing leaders build their teams, clearly define their target market segments, build data and technology infrastructure and implement best practices to drive growth efficiently. Chris is also a board member for Ncontracts and works closely with the investment team to help identify new opportunities. Prior to joining Mainsail Partners, Chris spent 10 years at Yahoo!, most recently leading marketing for Yahoo!’s media businesses. His expertise in building online communities and converting web visitors to paying customers helped Yahoo! establish and maintain a leadership position in several media categories, including sports, entertainment and finance. He helped launch Yahoo’s first premium gaming product and one of the first paid video-on-demand services on the web. Before Yahoo!, Chris worked at several early stage companies, including a company that created billing management software for cellular service providers and a marketing agency launched as a sub-division of Warren Miller Entertainment (yes, the ski film company). Chris holds a B.S. in Finance from the University of Connecticut. Chris spends his free time with his wife and two kids exploring northern California and traveling. He also enjoys playing basketball, golf and skiing. Roots for: New York Giants, Mets and any UConn sports team.